Tickets to this year’s Worldwide Developers Conference (WWDC) have sold out in record time – despite a new restriction that requires all attendees to be registered members of one of Apple’s developer programs. 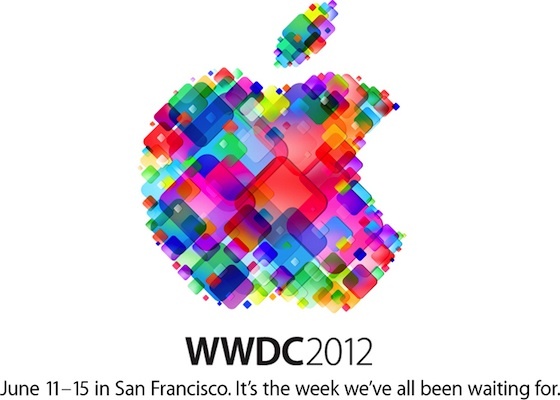 The 2012 WWDC will be held at the Moscone Centre in San Francisco, between June 11 – 15 and will feature over 100 technical sessions and 1000 Apple engineers who will be on-hand to provide support for conference attendees. Tickets for the increasingly popular event went on sale at a price of $1599 and sold out completely in under two hours. In comparison, it took 12 hours for tickets to sell out in 2011 and eight days for tickets to sell out in 2010. According to Philip Schiller, Apple’s Senior VP of Worldwide Marketing this year’s WWDC will focus on the latest updates and improvements made to iOS and OS X Mountain Lion, as they pertain to the development community.